The IWC Novel fair will happen again this year! 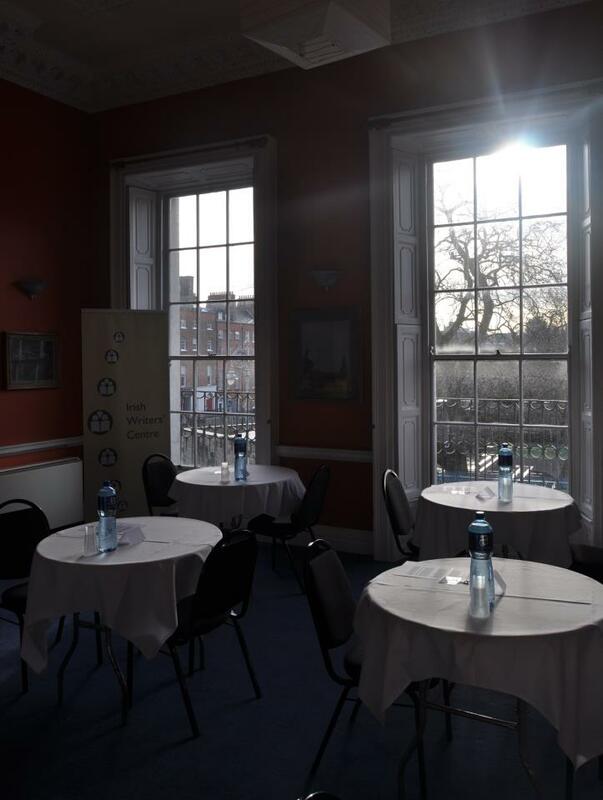 12 lucky winners will be selected to present their novel to top Irish Publishers and Agents. It is open to novels of any style or genre but the writer must not have already published a novel. 3 copies of a synopsis (max 300 words) and 2 copies of (up to five) chapters of your novel (max 10,000 words.) Attach one synopsis to your application form, the other two should be attached to the copies of your manuscript. Whilst there is no minimum word count for the completed novel, a minimum of 50,000 words is recommended. Only one entry per applicant! The deadline is October 16th, 2013.